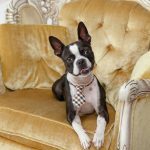 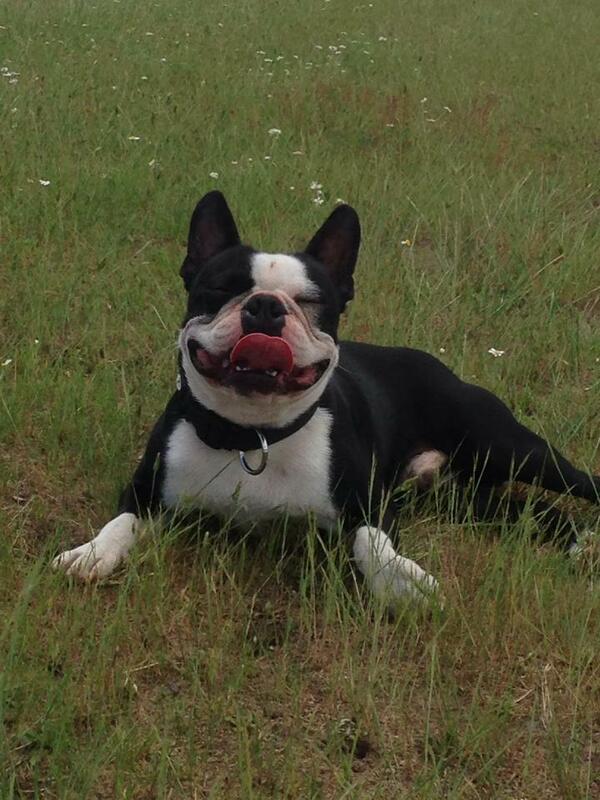 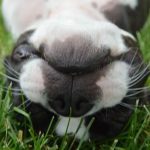 Here is a photo of a Boston Terrier dog named Bowie from St. Leon-Rot, Germany. 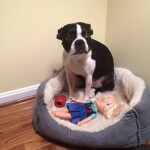 Boston Terrier Dogs have their own Guilty Pleasures… This one is Disney Frozen! 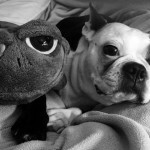 Boston Terrier Dog Laying with a Big Smiling Frog Plush!